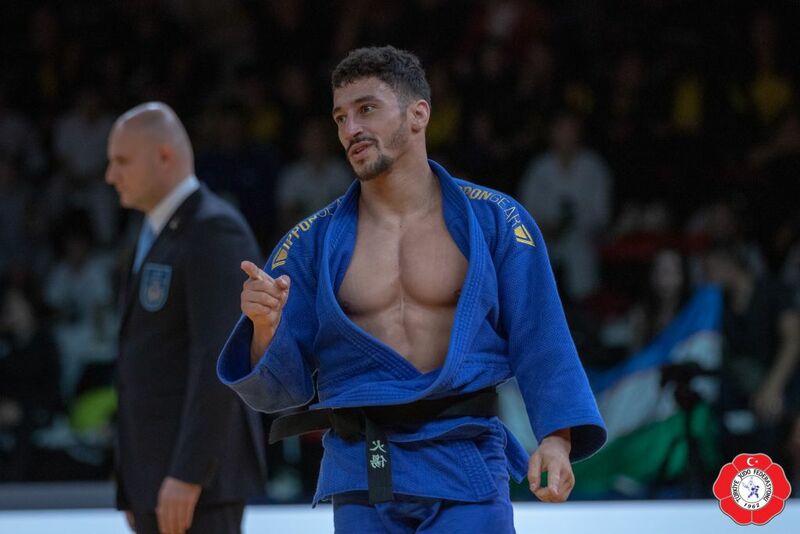 McKenzie won the European U23 in 2010 in Sarajevo U60kg. 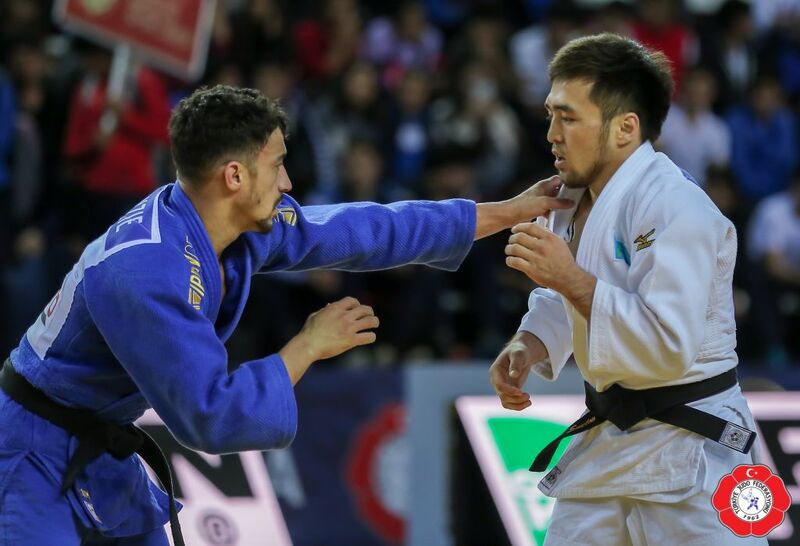 He won European senior bronze in 2013 in Budapest and in 2018 Tel Aviv and booked various World Cup victories. 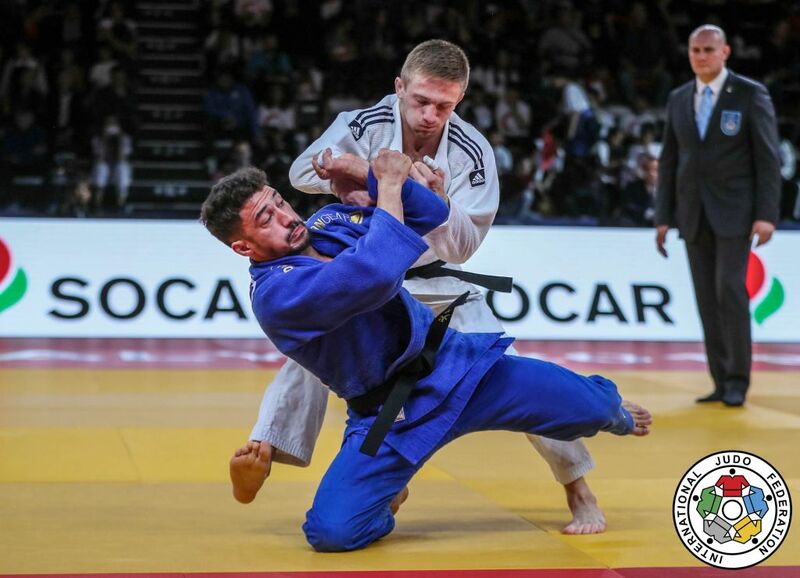 He is multiple British champion and won the British Open 5 times. 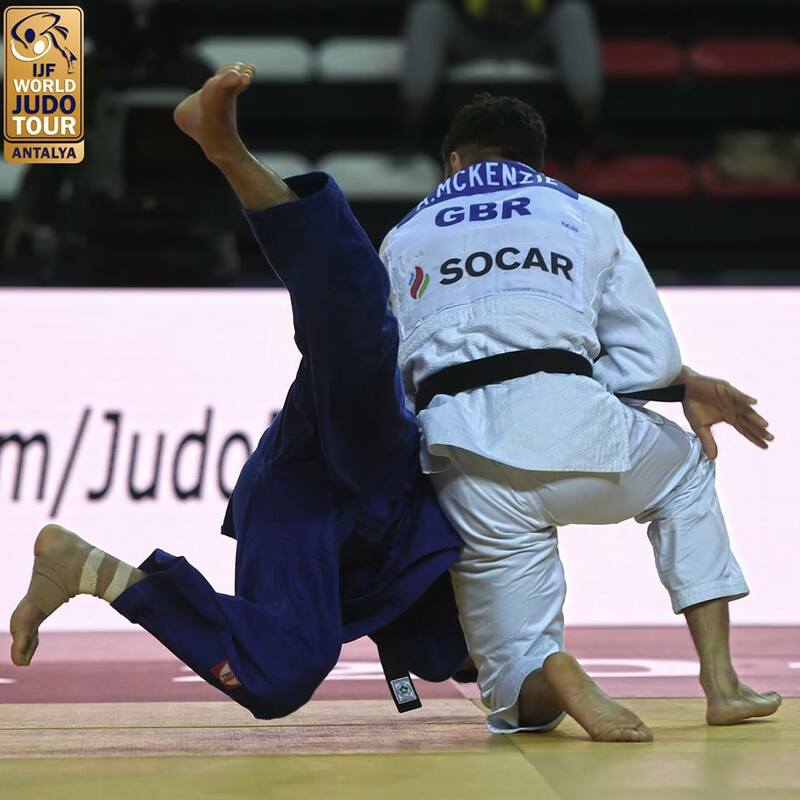 McKenzie took a bronze medal at the Grand Prix in Cancun in 2017. 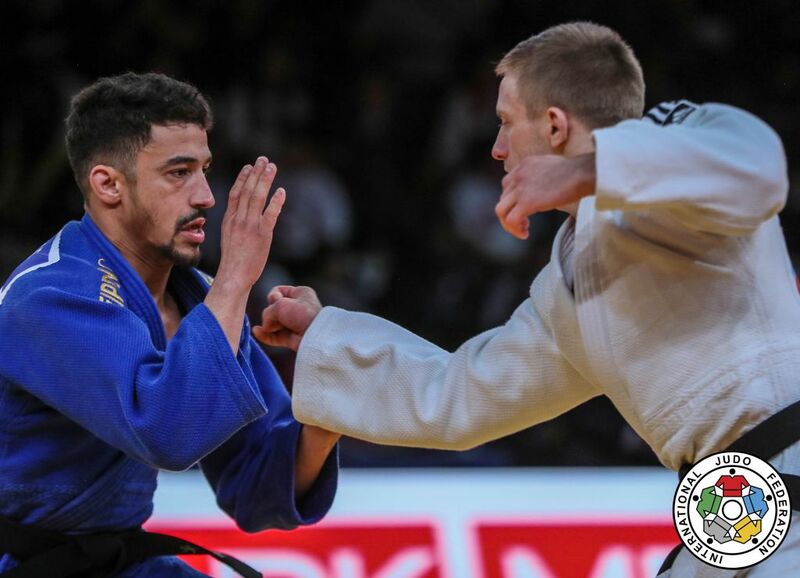 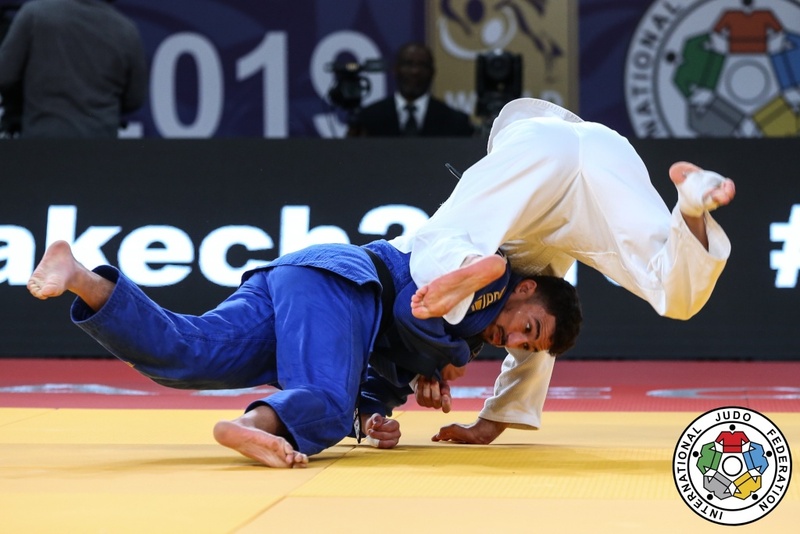 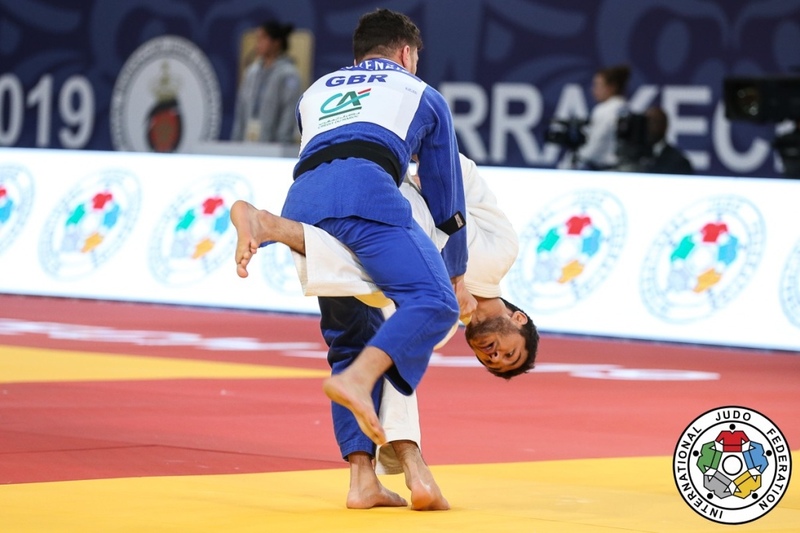 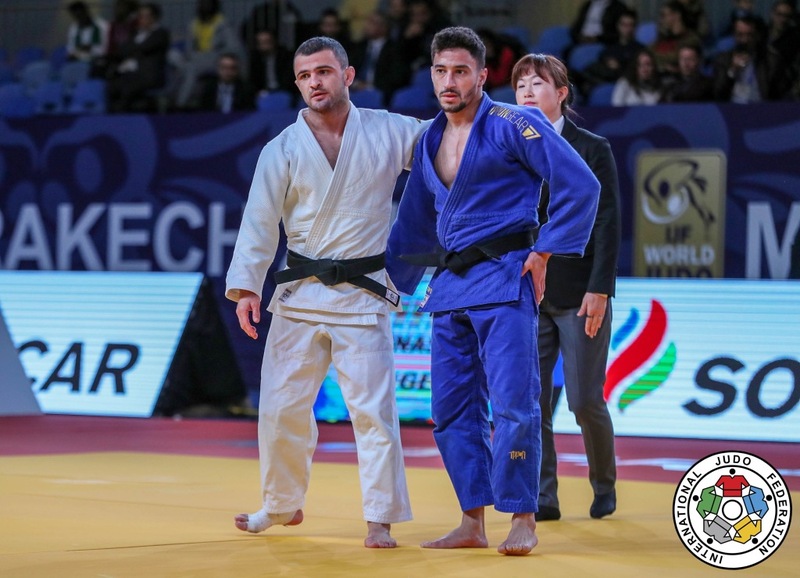 He captured silver at the Grand Prix The Hague in 2017 and bronze in Zagreb in 2018 and Bronze in Antalya in 2019. 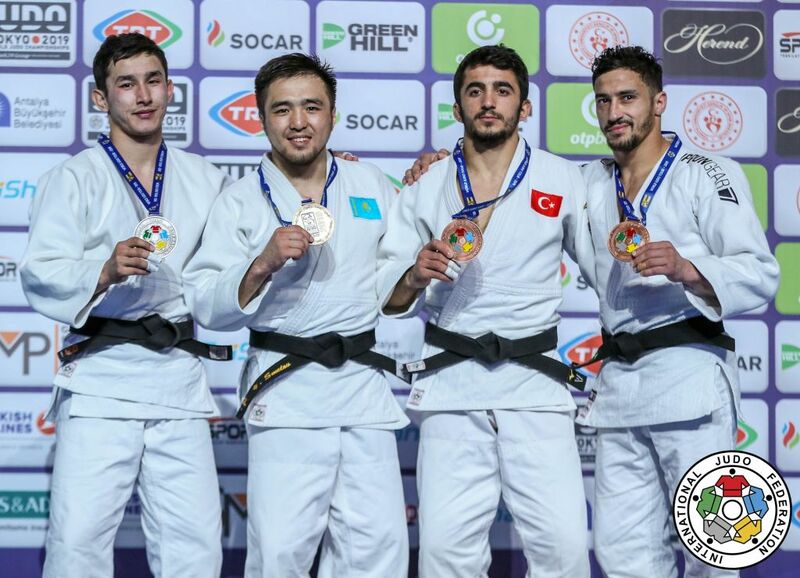 He won 14 World Cup medals.